Join our Personal Clinic Series to improve various aspects of your diving. Each is designed to focus on specific skills and gives you time to work on those things that are important to you. 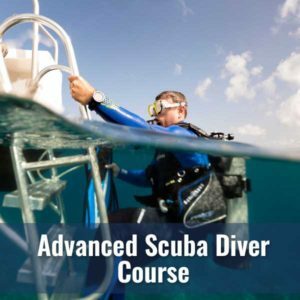 These are sessions for you to spend time on some of the basics as you develop your scuba skills and experience. We go through a variety of exercises designed to break some of the concepts down and then give you tools to work on them. 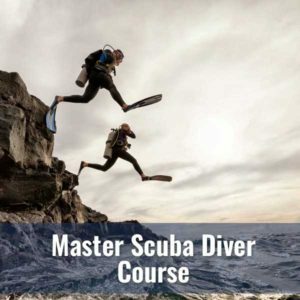 Everyone walks away with some greater understanding about diving and their personal diving style. If you are a member of our Tribal Rewards program, you get significant discounts for these clinics as a way to reward and encourage you. Even the most experienced divers take something away from the Buoyancy Clinic. 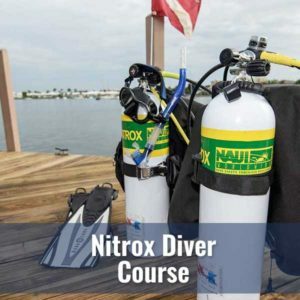 Learn about your personal buoyancy, proper weighting and trim, and get more enjoyment from each and every dive. Make every stroke count in our Finning Clinic. 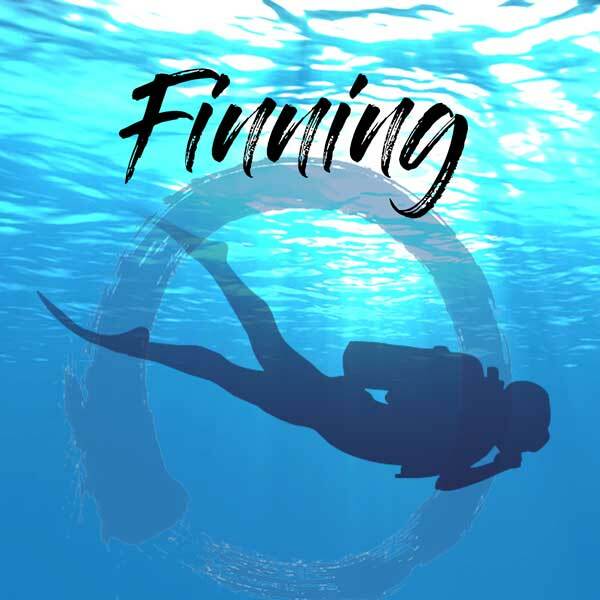 Learn which fin kicks apply to different diving conditions, how to improve your kick efficiency and try out a variety of different fins. 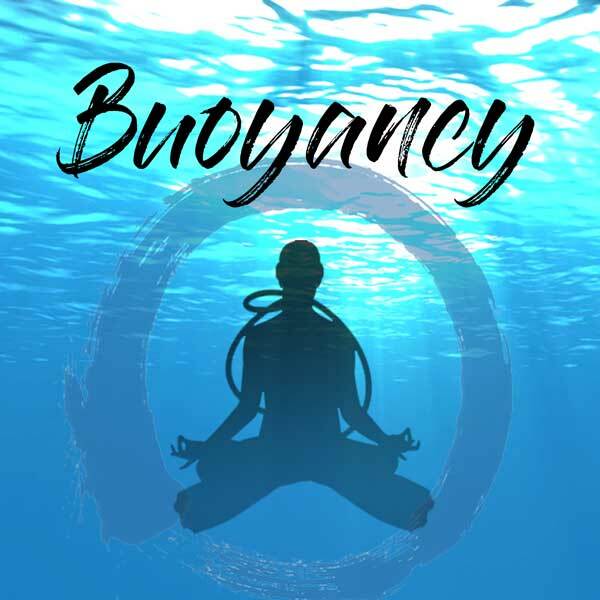 Buoyancy Clinic is a prerequisite. The apex of Zen diving. While you can't do anything about your personal physiology, learn about the factors that you can improve and how to control them. Finning Clinic is a prerequisite. 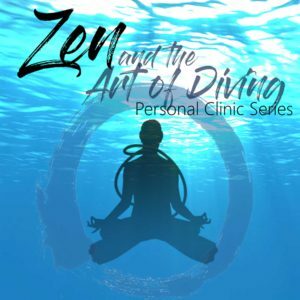 Our clinics are open to everyone from beginners to experts and are really for you to work on those aspects of diving that are important to you. Even those with more experience always get something from our clinics. You must attend the clinics in order (i.e. Buoyancy first, Finning second and finally Air Consumption) since they build upon one another. 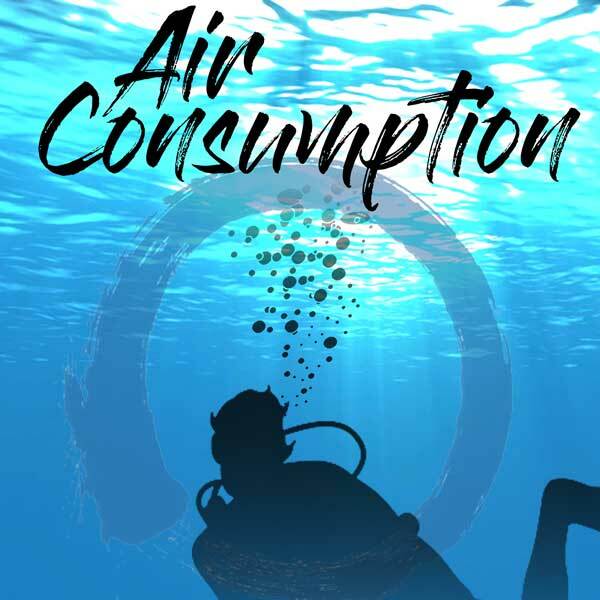 While everyone wants better air consumption, a better understanding of buoyancy and finning are the first building blocks to better air consumption. These are non-certification clinics. Your fees include pool time, personal instruction and air. You will need to provide all of your own equipment. Rentals are available for these clinics if you need them.